How To Wash And Maintain Brazilian Curly Hair? 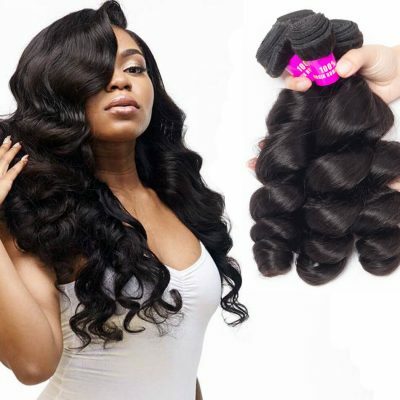 A Brazilian curly weave is one of the most gorgeous hairstyles that every woman would like to have on her head. However, having this hairstyle is not all that you need to look good, you must maintain it well. 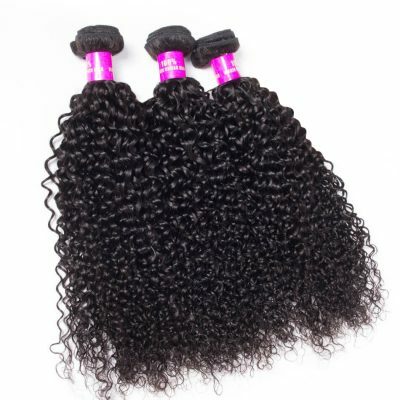 Why Should Take Care Of Brazilian Curly Hair Weave? 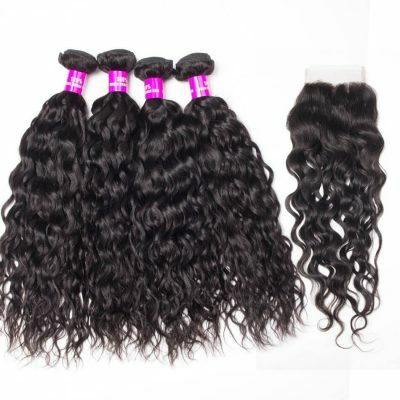 Brazilian Curly hair, or Type 3 Hair, loops back on itself and springs back into place when you pull on it. To keep your hair from clinging too close, use a jelly styler, rake fingers through hair, then shake it out. It’s prone to frizz, so moisture is essential. If you got some Brazilian curly hair bundles but don’t know how to care them. Don’t worry. Let read some tips below, you will find out the answer and have the best curly hair. Do not wash curly hair every day. It dries it out. In fact, some virgin Brazilian curly heads can get away with never actually shampooing their hair, or only shampooing the greasy parts occasionally. Don’t brush them while they are wet. Use your fingers or a wide-tooth comb instead of a brush to prevent breakage and preserve the shape of your curls. Choose Your Shampoo for Curly Hair Wisely. Use a mild shampoo or a low-lather cleansing conditioner that will refresh your hair and scalp without stripping away too much of its natural moisture and oils. After shampooing, apply a deep conditioner. Choose a formula that answers the needs of your hair. Blow dryers, flat irons, curling irons—all of these thermal tools lead to breakage. Use natural oil and light essence spray. 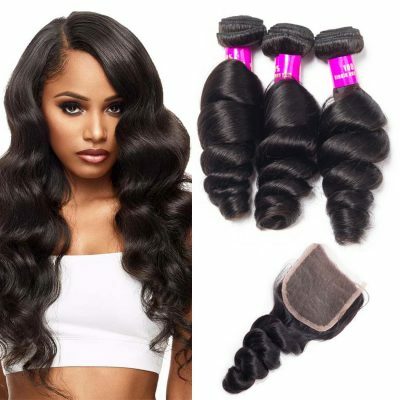 Curly Brazilian hair needs trims just as often (if not more often) that straight hair sew in simply because it can dry out much faster, especially at the ends where it is more prone to breaking since it tangles so easily. Go to a real salon. 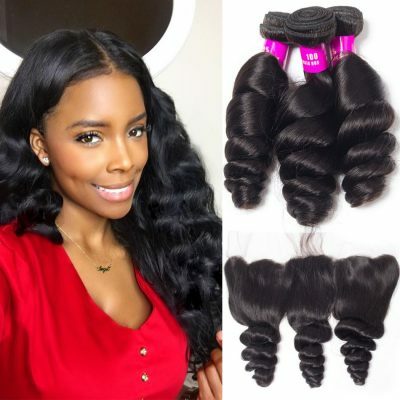 Cutting and trimming Brazilian curly virgin hair is an art, and not just anyone can or should be doing it. If you’re interested, check out this video to get more detail on how to maintain curly hair. 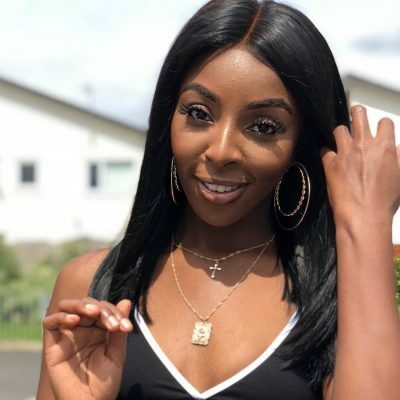 Remember that healthy hair is always in style and popular so maintain the elasticity of hair to keep it healthy and raise the confidence of yourself. Don’t chase and concern too much about whether you should have curly or straight hair but try your best to care for your hair to make it smooth and tangle-free, which will give hair a perfect look among all the people.